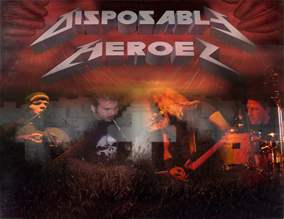 Based in Canada, Disposable Heroes is the Ultimate Metallica tribute band in the world today. 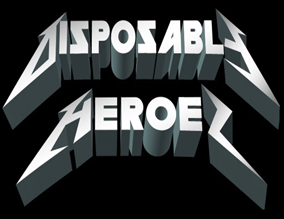 Metallica is the most successful heavy metal band of all time and Disposable Heroes brings them to life in a stage show that has to be seen to be believed. 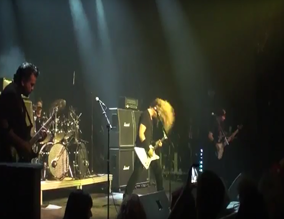 The band comprised of Ryan Ziegler (Lead Vocal, Guitar), Nelson Cristobal (Guitar, Backing Vocals) , Greg Kristianson (Bass, Backing Vocals), and Stu Purpur (Drums) , painstakingly recreates both the look and sound of ALL eras of Metallica's long history. 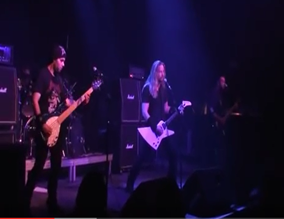 Metallica is well known as one the best live acts ever and Disposable Heroes lives up to this legacy in every way.